Carl joined Abbey in 2009 following 10 years banking in London, firstly with Ansbacher before completing a management buyout and forming Mitre Capital Partners. Before banking Carl became a Chartered Quantity Surveyor working for Currie and Brown, also in London. Along with Nick, Carl is responsible for running the Group and overseeing subsidiary Business activities and continuing to move the Company forward. 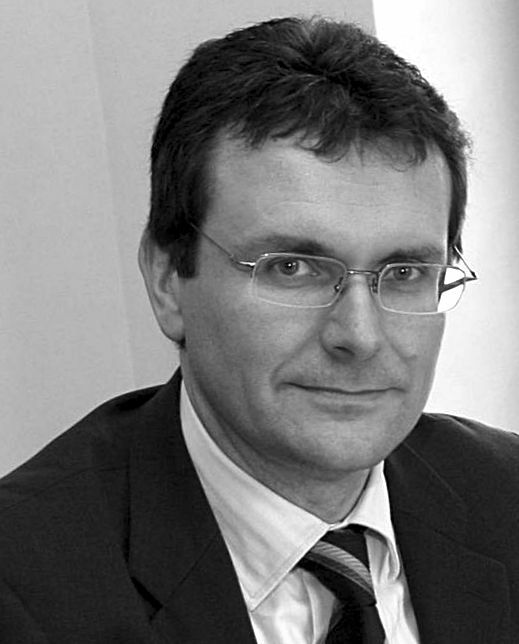 Nick joined Abbey in 2005 following six years in Cambridge with Savills Commercial Team. Nick qualified as a Chartered Surveyor in 2003 and specialises in property investment, and renewable energy development. Nick, along with Carl run the Group and oversee all subsidiary business activities as well as being responsible for continuing the growth of all business sectors. Neil joined Abbey in 2015 following 3 years with Chartered Surveyors Graham & Sibbald as Head of the Forss site. Prior to this Neil was a director of a number of commercial property and renewable energy development companies and has had a successful career in the chemical and pharmaceutical industries, with Sanofi/Aventis, BP and Hoechst AG in Frankfurt. Neil is a Chartered Surveyor and a member of the Energy Institute. He is responsible for running the Abbey Ecosse subsidiary and managing the Forss Business & Energy site at Dounreay in the north of Scotland. Tracey joined Abbey in 1981 and was the first employee to be taken on after the company was formed. Tracey is involved in all sectors of the Group working closely with Nick and Carl on all day to day activities. As well as this work Tracey is responsible for managing the majority of the Group’s property portfolio. Emma came to work with the Abbey Group as a practising solicitor in 2014. Previously she worked as a solicitor in the commercial property team at Greenwoods Solicitors in Peterborough and the banking and finance team at Mills & Reeve in Cambridge. Whilst at Mills & Reeve, Emma worked at Barclays in their internal legal team. Emma’s focus is mainly within the property and renewable energy businesses. She is the sole legal counsel and therefore assists with all queries of a legal nature, with the focus on advising on property, finance or corporate related issues.